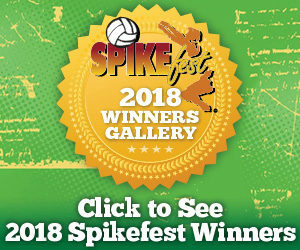 Spikefest announces the launch of its new information and media-centric website to serve as a hub of information and for the Spikefest community as well as the volleyball community at large. 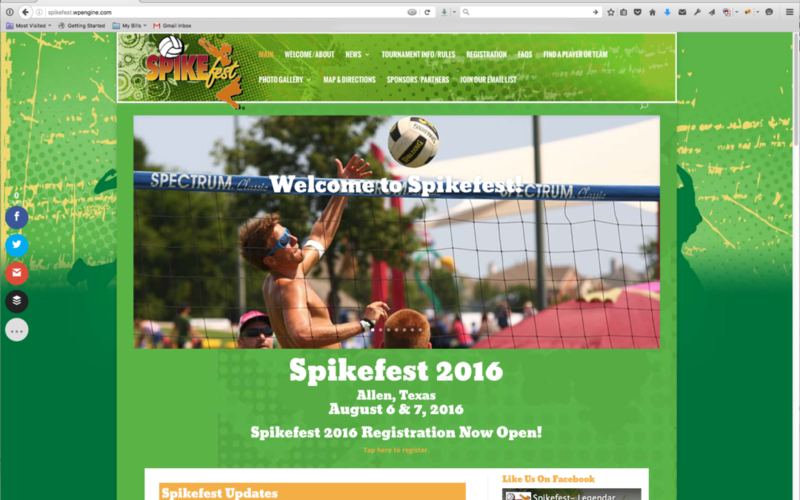 Spikefest gets it’s news from some of the most prestigious organization is the route the world and pouring fever or ball USA north Texas regional volleyball and many others. 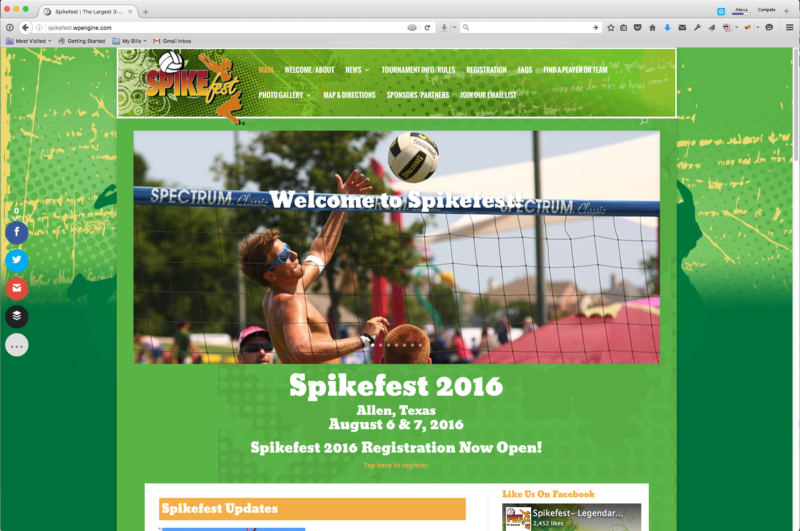 Spikefest also both it’s on editorial staff that will write firsthand article on the participants of Spikefest. “Being a media executive, I always wanted to ferret out great human interest stories amongst our players and spectators,” said Rodney Hand, founder of Spikefest and Publisher of several print and online publications. “Because we are now in our 27th year we have many families who were started as a result of Spikefest. You know, boy meets girl they get married have children so on. We are up to three generations now playing in Spikefest. We also know that there are many fantastic human interest stories out there that relate to people overcoming incredible odds, overcoming circumstances and challenges not even related to volleyball that fellow Spikefestians want to read about. These are great stories and ones that so far you haven’t heard much about so this is the platform we plan to get those stories out on,” added Hand.